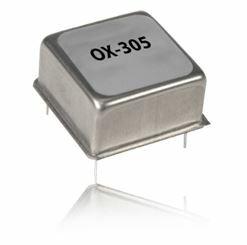 OX-305 Oven controlled crystal oscillator OCXO - RFMW UK, Ltd. 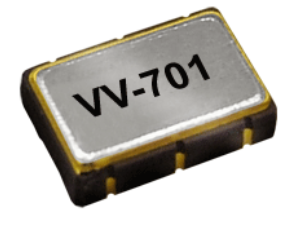 The OX–305 is a 100MHz Ultra Low Phase Noise Ovenized Crystal Oscillator with a noise floor as low as –178 dBc/Hz in a compact 20mm x 20mm x 13mm enclosure. 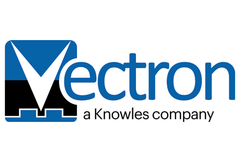 Designed for applications that demand extremely low noise sources, including the reference oscillator for a phase–locked loop in the microwave spectrum. Custom frequencies available upon request. 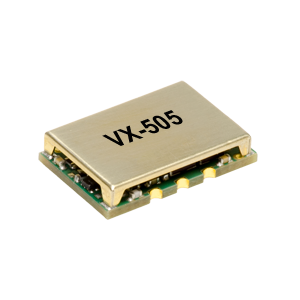 Features: 100 MHz standard, Package Size: 20 x 20 x 13 mm, –135 dBc/Hz at 100 Hz offset.